Are you looking for the perfect floor to finish your upgrade project? These Low Gloss products are a great way to upgrade your home or business. Each Laminate is 47.76" long and 5.31" wide. At 8mm (.48") thick these products will enhance any environment. 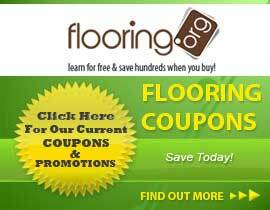 Browse further to decide with floor is right for you.